The carnival rolls in sometime after midnight, ushering in Halloween a week early. The shrill siren song of a calliope beckons to all with a seductive promise of dreams and youth regained. In this season of dying, Cooger & Dark's Pandemonium Shadow Show has come to Green Town, Illinois, to destroy every life touched by its strange and sinister mystery. And two boys will discover the secret of its smoke, mazes, and mirrors; two friends who will soon know all too well the heavy cost of wishes. . .and the stuff of nightmare. I really liked The Halloween Tree by Bradbury, but for some reason this book just didn't work for me at all. I think it can be put down to a mood at the time and having read two books before it that I just could not seem to enjoy, so I will probably try and read it again someday. The book did have a fun plot and idea behind it, but I found myself not really caring what happened to the characters after a while. If this was a book I easily could have got again I would have put it aside and tried again later, but unfortunately it was an ILL and could not be renewed, so it was read it now or maybe never. Bradbury is an author that has had lasting fame, so obviously it was just me and I still think many other people will enjoy this book if they haven't read it all ready. I think before I try this one again I will attempt read something else by him later this year. I like this series, but unfortunately do not love it, so now that I have read the two books that the library has in the series I am not sure what I am going to do about the rest of the series. I recently watched the movie and actually think that considering the size of these stories, it pretty much covered the comics; so at least if I don't get a chance to read the rest of the series I know what happens! 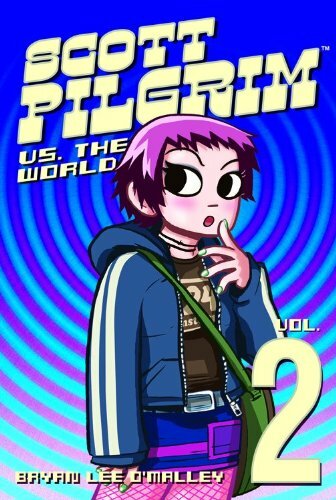 Scott is a fun character and it is entertaining that he has to fight Ramona's ex-boyfriends like in a video game. The comic really does answer the questions presented in the blurb above and I think it was better than the first book in the series. I also really enjoy that this book is set in Toronto and I have actually been to Toronto, so I knew the places that were being talked about. Overall, a fun read, and someday I may finish the series. Reason for Reading: Spin-off Series from BONE. 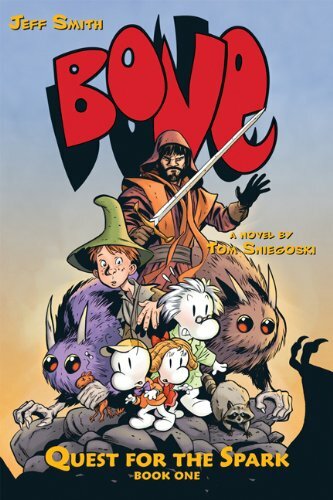 I really enjoyed the Bone graphic novel series, so when I heard that there was going to be a spin-off series I was very excited to read it, but on the other hand disappointed that many of the characters would not be included. These really are new adventures with mentions of the events from the other series and a few choice appearances from old characters. I wanted to love this book, but instead I only liked it. It's just not the same when it is told mostly in words and there are very few pictures, so it makes for a totally different reading experience. The adventures were still fun and I will still read on in the series, but I think I am ultimately disappointed in the direction the series has taken. If it was new stories in graphic novel format, it might have worked better for me, but I found myself wanting pictures and they were not there. Can a human be happy living with a machine? Hiroyasu Ueda truly believed he could when he married his persocom but one fateful day tragedy struck and Ueda was separated from his true love. It's often said that persocoms are more perfect than humans, better looking, better lovers, better thinking. Is it possible for someone who once loved the perfect, if artificial, woman go back to loving a mere human? Since the series is drawing to a close, this book actually answered some of the questions that have been hovering in the background, so I think I appreciated this volume more than some of the previous ones. It is a interesting idea for a series and is something that in many ways is being worked on now. It addresses the idea that if there were personal computers that looked very much like humans, would people love them and marry them? 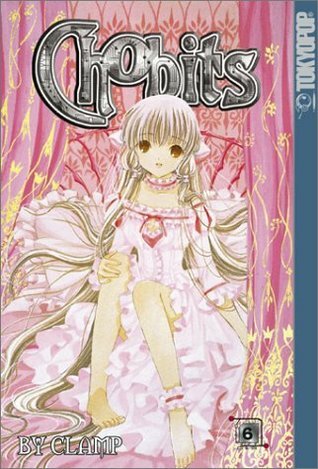 The manga series is much more complex than it first appears, so I enjoy that aspect of it greatly. It also has entertaining characters and situations that will easily make you laugh. I am glad I am reading this series and look forward to more very soon! 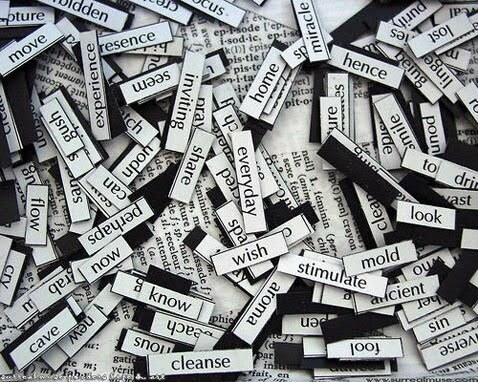 I'm so sad to see the 3 for the Bone spin off and to know that it's mostly words..I'm wondering how this will go over at my middle school with all of my Bone lovers???? Great Six Sentence Saturday! !